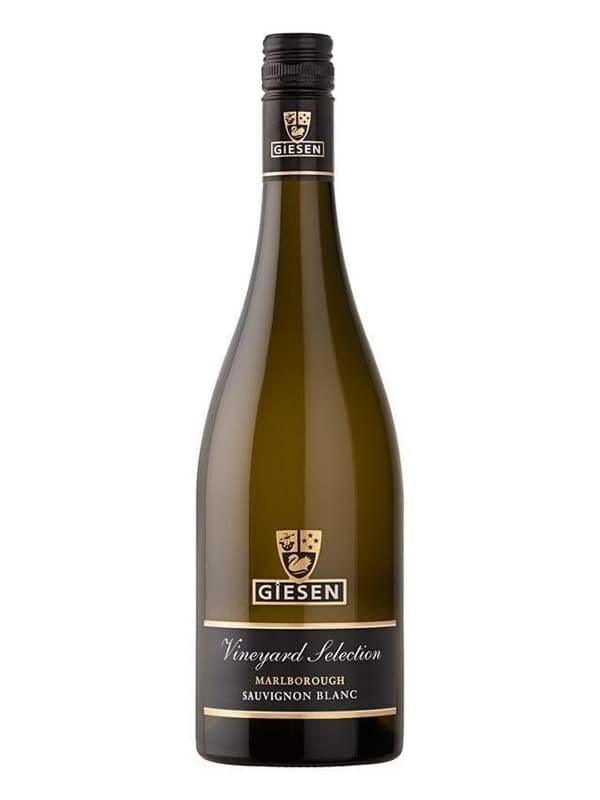 Rượu vang trắng Giesen Vineyard Selection Sauvignon Blanc, được làm từ nho Sauvignon Blanc, Marlborough, New Zealand. This wine has a combination of tropical and herbaceous notes, aromas of elderflower, citrus and dried herb. The palate displays a wonderful spectrum of fruit.